Love's not a tempest in the heart. Really fun system to play with the whole family. I need to stop buying so many switch accessories. 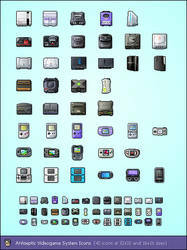 One of my favorite video game system design. It's faster, sleeker, and more compact than the OG Xbox. The robot white finish looks fantastic. Great job by Microsoft's industrial design team. Depending on the kind of screen you use and how heavy your glasses are, some of these images might look 3D! (If you&apos;re wearing contacts, these will mostly look flat). 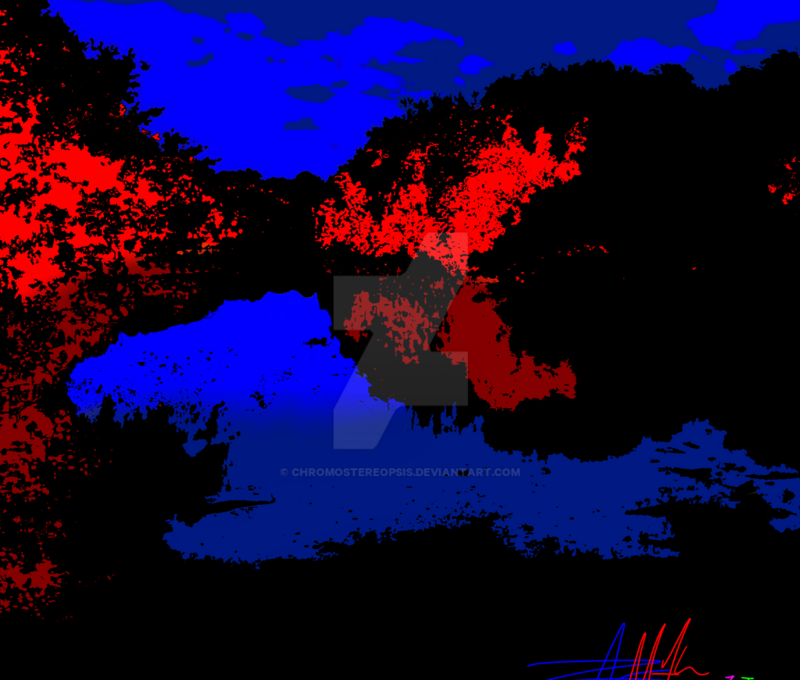 The reds will look like they&apos;re popping out, while the blue recedes into the back. 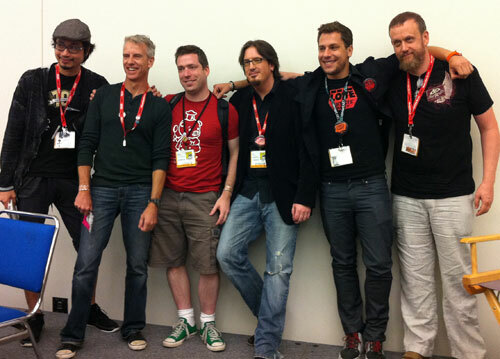 deviantART is at the San Diego Comic-Con! Artgerm - Awesome artist!! I just love the way he draws and how he uses color. He has his own studio (IFS), and he'd some work recently for DC Comics and for the Street Fighter 3 re-release. alohalilo - The guy behind the artistic style of Lilo and Stitch! Zubby - From Udon (UdonCrew)! Super nice guy IRL and he's doing some cool independent stuff with Skullkickers! diablo2003 - A super long-time dA artist. I really like his Ultimate Marvel comic art. spyed - Our awesome deviantART CEO! Check out more at the official deviantART SDCC Comic-Con group! Hi, I'm Stanley Sy. I'm a graduate of the Art and Art History joint program at University of Toronto and Sheridan College. I work behind-the-scenes designing "stuff" for deviantART. Most of it involves hand-coding XHTML & CSS for various layouts (such as new events, news or journal entries) around the site. I really enjoy solving usability issues and organizing information for clarity, so it's been a fun, on-going challenge. I get to work with some pretty talented people such as Pachunka (who does most of the cool front-end stuff you see here), levinet (who helps me out a lot), OliverJanoschek (who does all those funky Fella images) and many more. Previously, I designed deviantART's Minimal skin. I also like to dabble in pixel art. 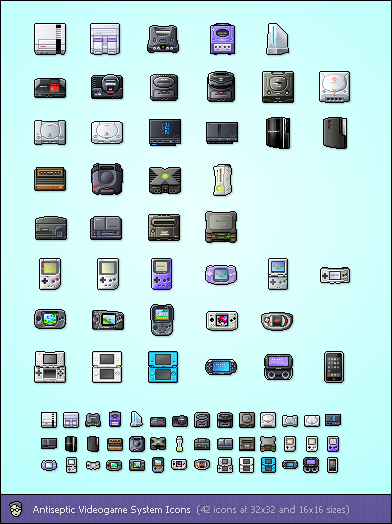 You'll find a few of my little toolbar icons across deviantART. There's a reason `starvingartist is a senior member here at deviantART, and it's not just his length of stay. Stanley has continually given to this community rather than take from it, and as such has proven his resourcefulness in this world of art. We see his contributions in not only his comments and submissions, but every day in the form of both his Minimal skin and the many small icons throughout the site. For these reasons, we at deviantART are proud to award `starvingartist with the Deviousness Award for September 2003. As a card carrying member of both the devious Technology and Creative teams, Stanley has designed and touched the very soul of deviantART. In an industry where many allow their ego to grow beyond their skillset, Stanley is a shining example of someone who brings his intuitive talent to the table with no agenda other than one to get things done to the highest standard.It's with great honor that we award the Bolt Award to starvingartist! Happy Birthday, Stanley!!! I hope you're having a lovely day!!! You're welcome, and happy holidays! yeah Np just searching the wayback machine after i did the da birthday project. Hey there. There's this user who constantly spams my site with rude comments like: "screw you shithead". Could you please look into this and take this into action? Name of the user is SpokenMind93. Hi! Where can I file a ticket to solve this issue? The &nbsp ; thing makes it unable for me to edit literature anymore. :''( I had once uploaded an entry with numerous double space L I K E T H I S as a style choice, and ever since then has been wonky. 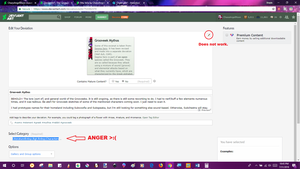 I even deleted the offending deviation, but this problem persists. This member i'm linking has been sexual, inappropriate, and will harass and or bully people until they agree with his ways. he steals artwork and claims it as his own.